Lipotec’s thorough focus in the discovery of innovative actives has resulted in numerous successful product launches over the years. This can be credited to the company’s highly-skilled team of experts, commitment to research, and understanding of key technologies such as Combinatorial Chemistry, Molecular Modeling and Biotechnology as well as a strong patent field. With an endless focus on advancing the cosmetic industry, Lipotec continues to create new applications including its most recent introduction of nutricosmetics and cosmetotextiles. From mind to market, Lipotec’s wide range of innovative solutions is back up by sophisticated technologies for cosmetics, nutricosmetics and cosmetotextiles. Aimtec® peptides and synthetic molecules to reach, stimulate, inhibit or compete with specific targets, covering a wide range of functionalities in skin care. Biointec™ marine biotechnology for the development of sustainable innovative solutions while preserving the environment, since there is not harvesting or extracting from nature. 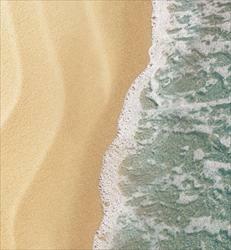 μFilmtec® molecular films directed at minimizing TEWL while enhancing the release of the active ingredients into the skin. Vectortec® delivery systems for a controlled release of the active ingredients, enhancing their stability and bioavailability. Insidetec® nutricosmetics with the In&Out approach for a greater cosmetic benefit. 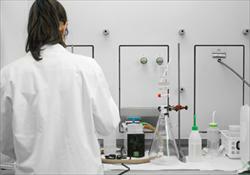 Quiotec® cosmetotextile containing Lipotec’s key active ingredients which are suitable for all types of textile fabrics. 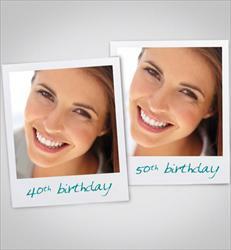 JUVEFOXO™ peptide protects and rejuvenates cells. It mimics the activity of transcriptional factor FOXO3a, which is involved in cell repair, renewal and longevity and has proven efficacy in reverting cellular senescence in over 10 years. Its DNA-repair properties have been proved both in vitro and in vivo, with statistically significant reduction of UV-induced DNA damage. UPLEVITY peptide is a multifunctional active with targets key components for the assembly of functional elastin as well as cellular cohesion to Extracellular Matrix via focal adhesions. Moreover it induces the synthesis of elastin and collagen I, which deteriorates with aging. Firmness and dermal cohesion of saggy skin improved in vivo with statistically significant results. SEACODE marine ingredient, achieved through biotechnology, has proven efficacy in enhancing the synthesis of essential dermal proteins, such as collagen I, contributing to the amelioration of skin structural properties. In vivo results showed a statistically significant reduction of the skin roughness in the upper lip area after only 1 week of treatment. 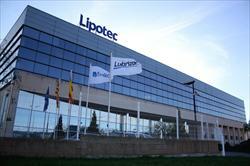 Lipotec benefits from a strong international presence through subsidiaries and distributors which allows us to be close to our customers worldwide.